Home Tags Posts tagged with "Mahoning County"
Marjorie I. Yerman, 88, died Sunday, March 10, 2019, at the Windsor House in Canfield. The devastation of the Angiuli's Farm Market fire is soothed by the community’s support in ways that the family can never repay. Learn why the family is #Angiulitough. 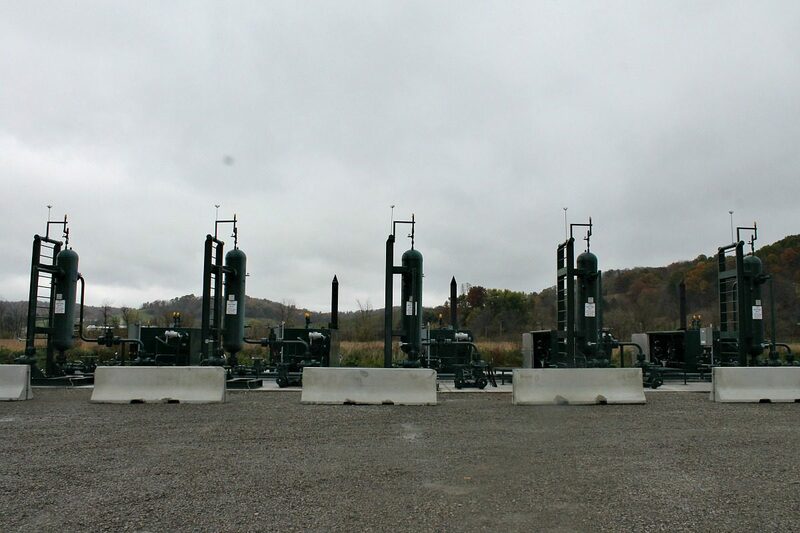 A study from Miami University researchers shows that 77 earthquakes were produced while a Utica shale well was being fracked. 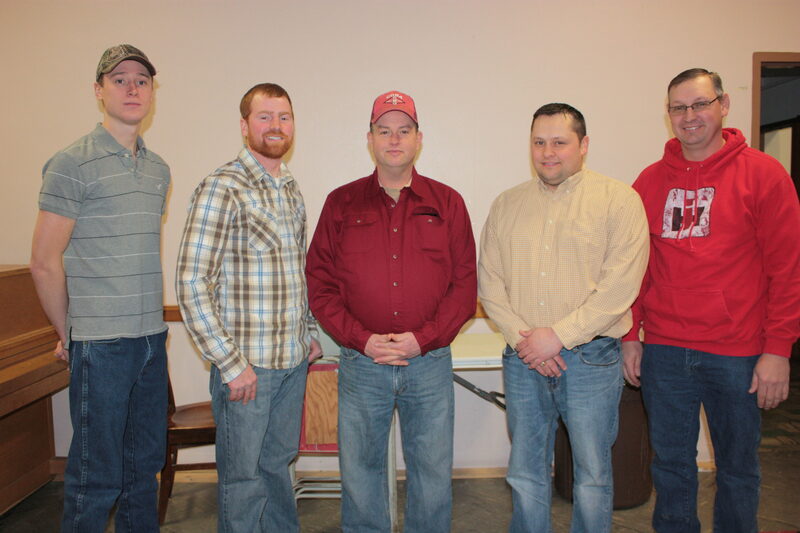 The Columbiana-Mahoning DHI, or Dairy Herd Improvement, honored its top herds March 22 at its annual banquet at the First United Methodist Church in Salem.